Estimated based on initial lease payment of $17.94 plus 60 weekly lease payments, not including sales tax or any optional delivery, warranty, or liability damage waiver (LDW) fees. Unless you exercise your early purchase option, your total cost of ownership will be $1,076.40, not including tax or any optional delivery, warranty, or LDW fees. 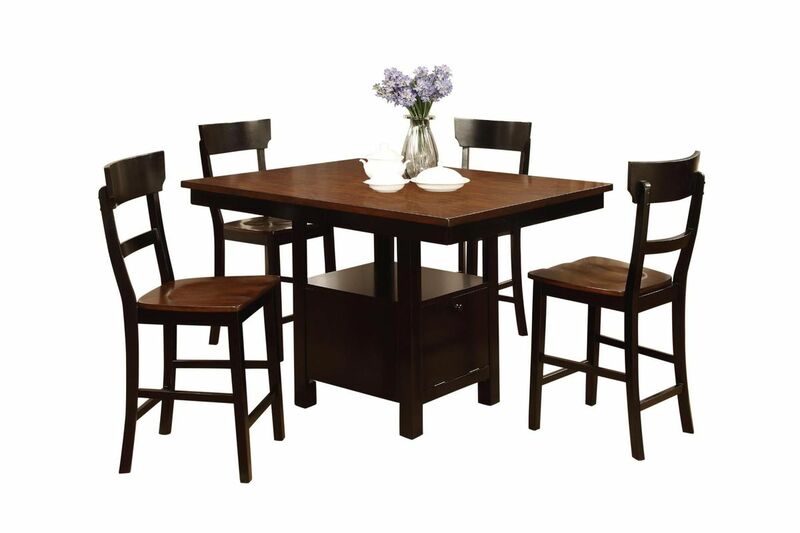 Looking for a simple dining set for your dining room or kitchen that won't break the bank? The Rowley Collection is a perfect choice! Made of Solid Rubber wood, the Rowley Collection is durable and stylish with it's two-tone coloring. 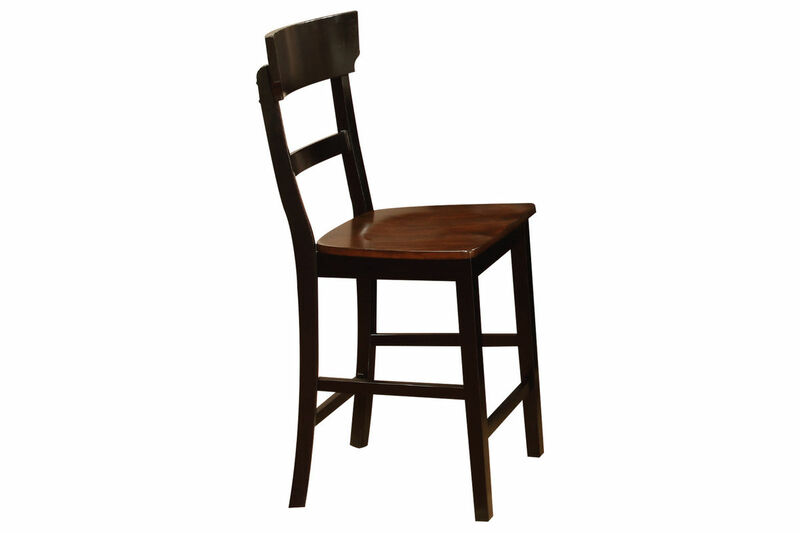 The table is pub height, great for gatherings and the matching stools are a perfect match. 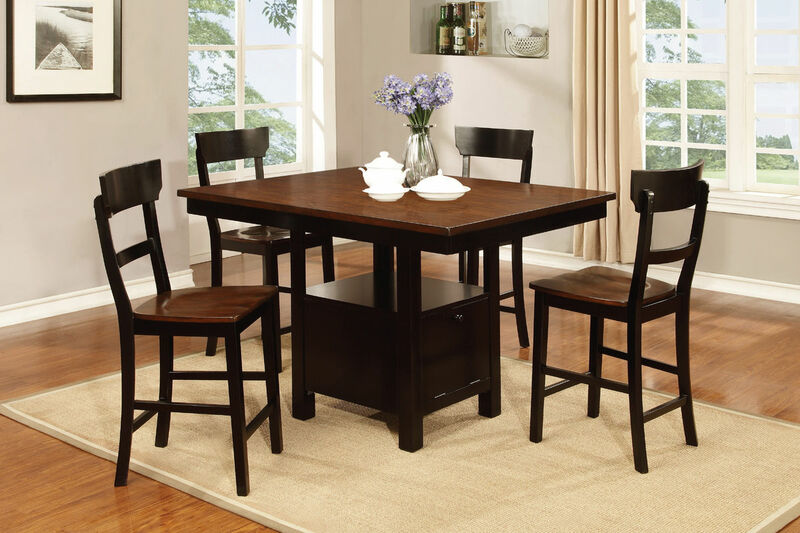 Add the Rowley Collection to your dining room!